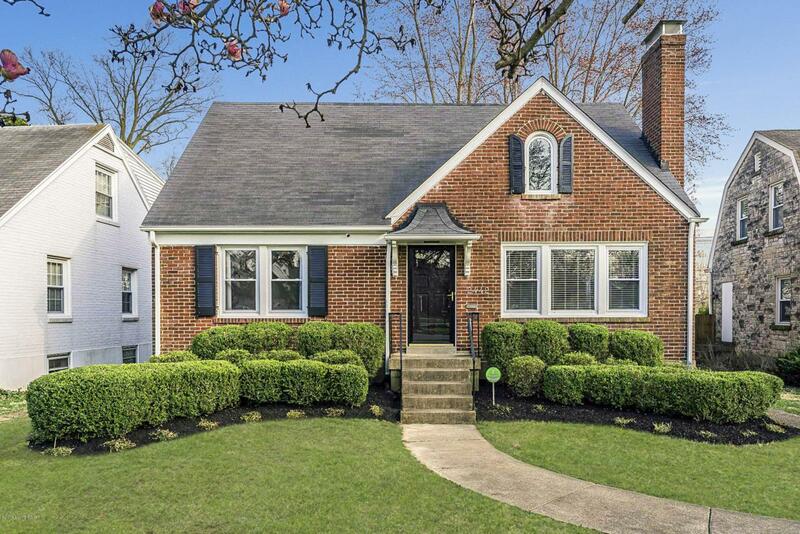 Do not miss your opportunity to own this wonderful 4-bedroom, 2-full bath gem in the highly desirable Kingsley / upper Highlands area - near Seneca and Cherokee Park with easy access to I-264, shopping and restaurants. 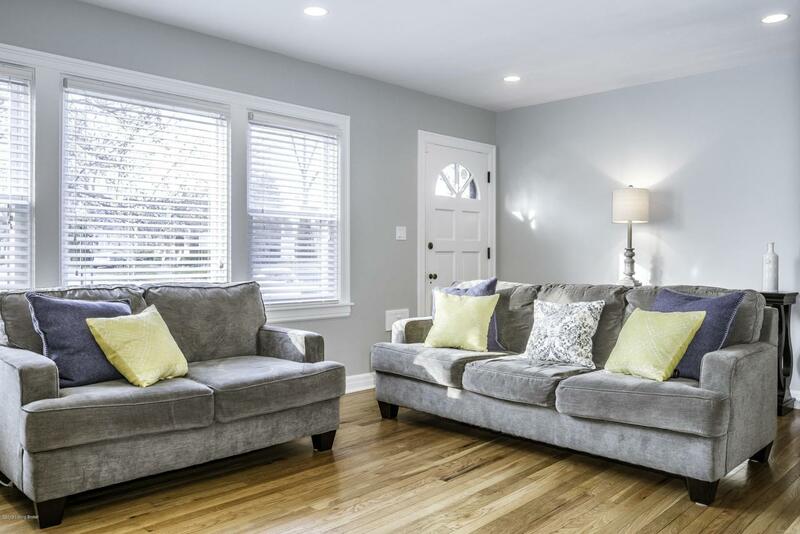 This immaculate home features hardwood floors throughout, a 2-car garage with additional parking in the rear, a very clean unfinished basement, and a large fenced yard with a covered patio. The first-floor bath and kitchen were remodeled in 2015. 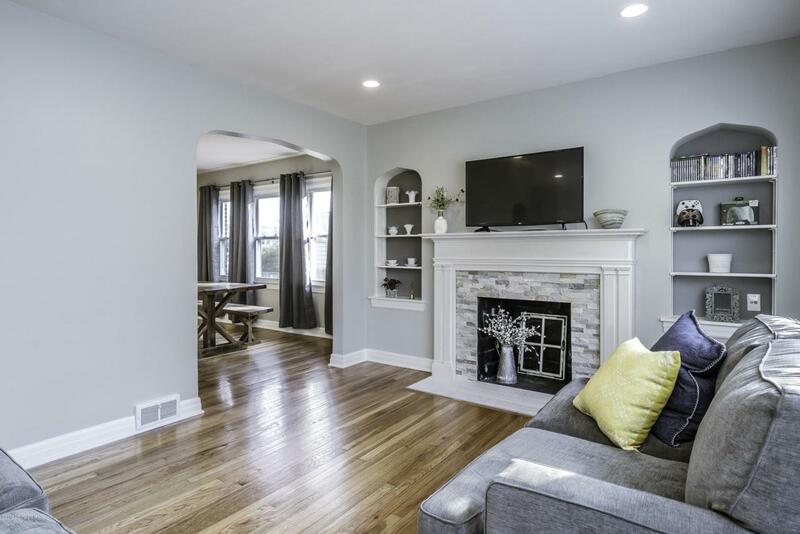 Seller added a full upstairs bathroom in 2017 with an additional 2nd floor laundry, a new 200-amp electrical service, and a 2nd floor HVAC unit including all new duct work. The home has been freshly painted and is ready to move in!